Dulquer Salmaan to essay multiple characters in a travel-based Tamil film. As we all know, Dulquer Salmaan will soon be making a comeback to Tamil cinema with filmmaker Ra. Karthik’’s maiden directorial venture. And needless to say, this has created quite a buzz amongst his fans. Now, we have some more good news DQ fans throughout the country. If goes as planned, this yet to be titled travel-based entertainer will see Dulquer essay multiple characters on the big screen. Moreover, it will feature as many as four heroines. Confirming this, the filmmaker said that each and every character would be quite ‘interesting’. “It’s too early to say anything about his characters, but each of them is quite interesting. As for the heroines, we will finalise them soon. We might even rope in a few from Malayalam, “ he told a leading daily. Besides this, he added—that contrary to earlier reports—the film will not be simultaneously shot in Malayalam. “It is a pakka Tamil movie and if at all we take the bilingual route, we would opt for Telugu. There are no plans to make the movie in Malayalam,” he added. Interestingly, the film is expected to go on floors this December and will be shot across places such as Pollachi, Chennai and Chandigarh. 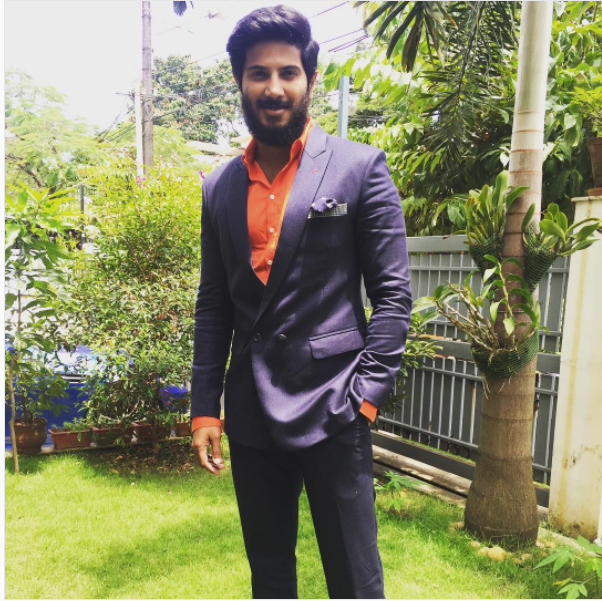 On a related note, DQ made his Kollywood debut in 2014 with the romantic-comedy ‘Vaayai Moodi Pesavum’. Thereafter, in 2015, he starred in ‘OK Kanmani’ which was touted to be a romantic-drama. Directed by Mani Ratnam, it fared well at the ticket window and received rave reviews along the way. So, are you excited about Dulquer’s return to Tamil films? Tell us in the space below.